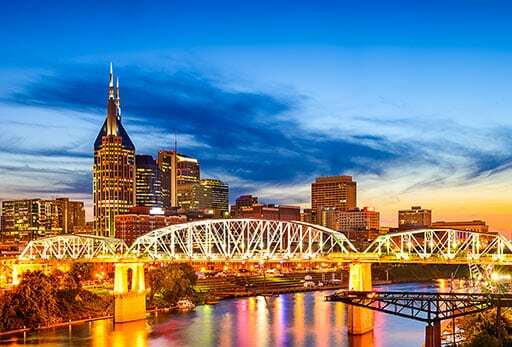 "Music City Meets Intelligent Payment Automation"
On May 7-9, 2018, OrboGraph hosted the 2018 Healthcare and Check Payment Technology Conference at the Union Station Hotel in Nashville, TN. 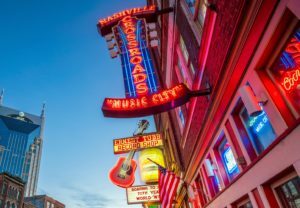 The conference was rebranded to be more representative of technology advances in healthcare and check payments with the theme: "Music City Meets Intelligent Payment Automation"! 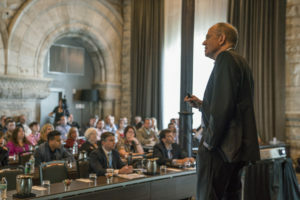 Feedback from our clients and partners has been tremendous, ranging from the relevant industry content presented by our dynamic speakers, the newest industry innovations including OrboGraph introducing artificial intelligence to the the healthcare and check payment markets, to the historic location of the conference. 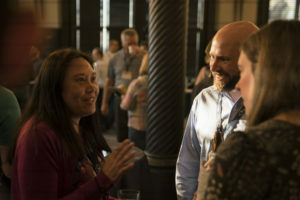 And, of course, attendees could not express enough their enjoyment of the interactive networking events hosted at the Ryman Auditorium, Union Station Hotel and the Musicians Hall of Fame. Check out the links below to get what we call the full OrboGraph Conference Experience. 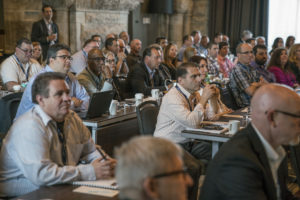 Check out the topics being discussed at the 2018 Healthcare and Check Payment Technology Conference. Click to view the agenda and speakers. Check out the bios of the dynamic speakers we hosted at the 2018 Healthcare and Check Payment Technology Conference. 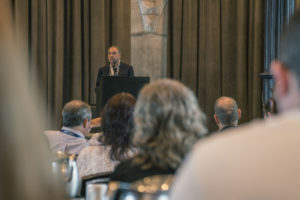 Experience the 2018 Healthcare and Check Payment Technology Conference, Hosted by OrboGraph, by checking out the photos on our Facebook Page. Check out the preview video of the 2018 Healthcare and Check Payment Technology Conference, Hosted by OrboGraph. OrboGraph hosted a 20 minute webinar, providing clients and partners a sneak preview of the conference. Click to view the recording. View the newest inductees to the OrboGraph Hall of Fame. Click here to view the ORBY Award winners.